A jack-of-all-trades with many interests, I've got my fingers in a lot of pies. I've got a specially made Hollywood Square of grindstone with my nose imprint on it, and my car radio is always tuned to the nearest grapevine. I stand up for the little guy ... when he can't reach the top shelf. Owing to the blue steel work ethic that was instilled in me by my father — and my father's father — coupled with the discerning aristocratic tastes I inherited from Mom, I've got a unique perspective of the working class (thanks to the view from my penthouse suite and a sturdy pair of binoculars). On a more serious note: I firmly believe that whatever one person can do, another can do. Additionally, I have a deep abiding love of knowledge and insatiable curiosity. When I encounter a subject of interest to me, I read about it. Afterwards, I write about it! You will find articles here regarding a wide varied of topics, including history, coin collecting, science, theology, musical instruments, sports, mathematics, personal finance and more! Occassionally, I even weigh in on political and social issues with an editorial (such opinionated pieces are clearly indicated by a disclaimer at the top of the first page of the article in question). And once in a great while, I even try my hand at creative writing. To you, dear reader, I make this solemn pledge: I will neither recommend a book that I have not read, nor endorse any other product that I do not believe in. 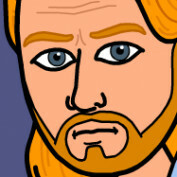 Furthermore, when I publish a work of non-fiction — whether it be an op-ed, a how-to-guide, or a research essay — know that I have done my utmost to present accurate and useful content that readers will find to be a source of enrichment, and not just a 500+ keyword trap designed to generate "clicks." That said, I do participate in various affiliate programs, so when you see me recommending products, chances are I get paid a commission when folks buy those products after linking to retailers from my site! But I have complete control over what I choose to endorse, so never fear that I will steer you towards something that I don't believe is worthwhile. An exception to this rule concerns my participation in Google AdSense and the HubPages Earning Program. The nature of these two "ad-driven" applications is such that a variety of advertisers bid at auction in order to obtain the rights to place their advertisements on HubPages — i.e., the highest bidder "wins" the right to place ads. As such, I do not decide which peripheral advertisements appear in my articles, so please keep that in mind. In any case: happy reading! 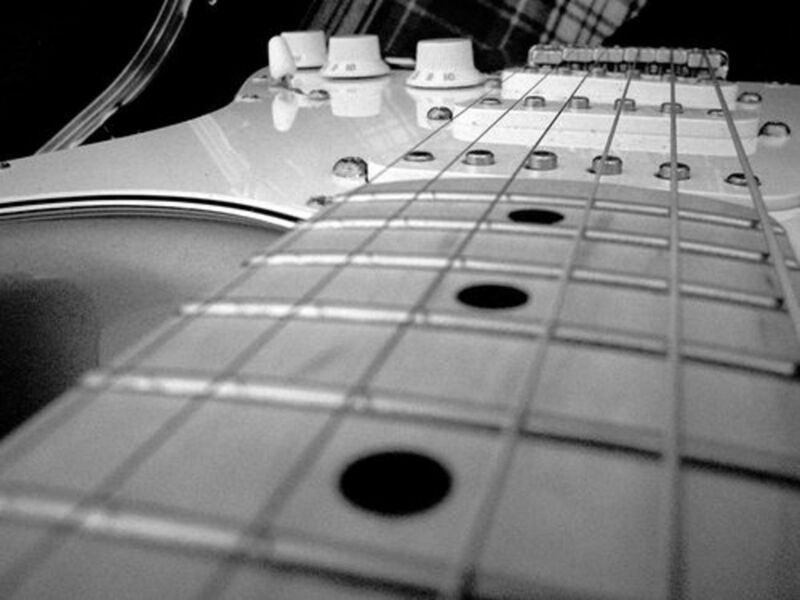 Fender guitar history - "Stratocaster is to Rock 'n' Roll as star is to shine! Few electrics are as popular as this iconic 6-string. Since 1954, 'Strats' have dominated the rock music scene." An article exploring the history of wheat pennies, wherein I clear up some misconceptions about their value and explain simple appraisal for those interested in coin collecting (or, "numismatics"). 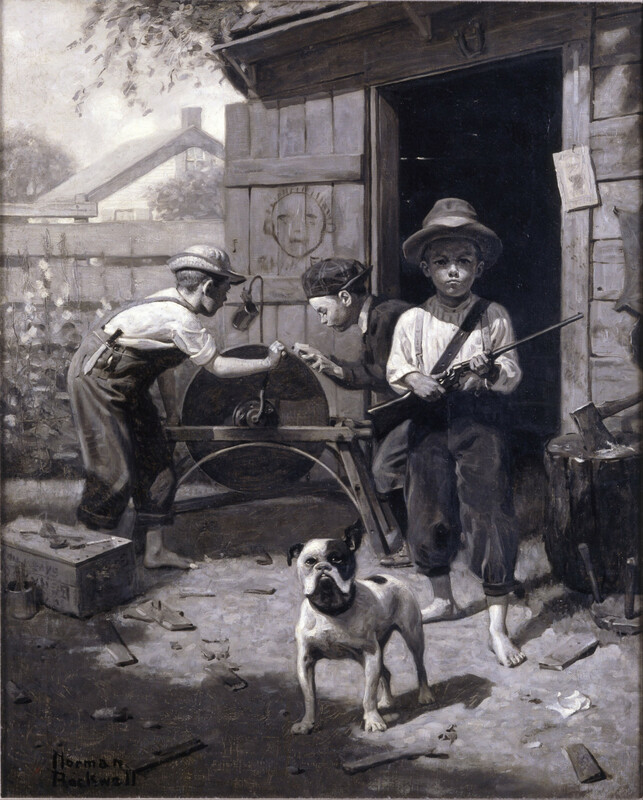 A short Norman Perceval Rockwell biography, as well as featured Rockwell paintings - originals, lithographs, and prints - and other related art up for sale (or auction). An essential work of historical fiction, Michener paints the portrait of eight centuries of epic Polish history through the struggles of three families. Inspiring and powerful - a necessary read. 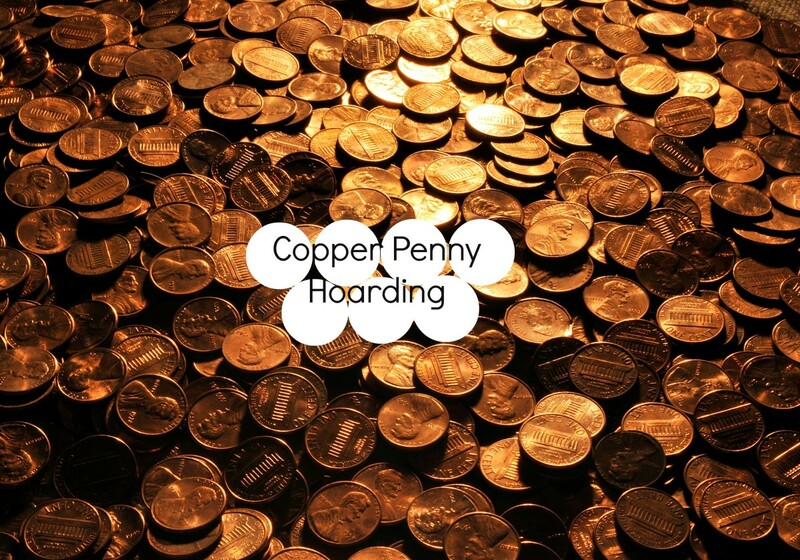 An article explaining the benefits of identifying and storing copper pennies, whose metallurgic worth outweighs denominational and numismatic (collectible) value. 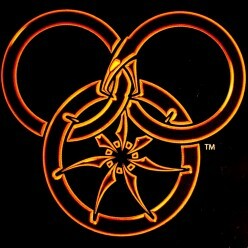 "The Wheel of Time turns, and ages come and go. What was, what is, and what will be, may yet fall under the Shadow."